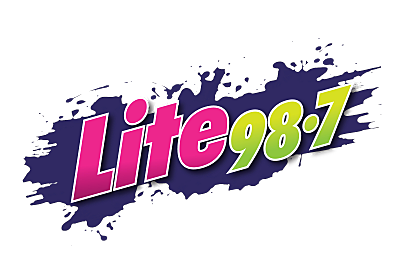 Lite 98.7 is connected to Central New York. Dogs and cats do okay in dating profiles, but there are a handful of other animals that do a lot better. A 17-year-old from Upstate NY has made it into the Top 14 on 'American Idol' with some comparing her to Kelly Clarkson.